The 2018 Dream Frameworkers Holiday Gift Guide Supporting Women, Mother and Minority Owned Businesses! Being a mom is even HARDER. If you want to make a big impact in your community, in your country, and in the world - buy from female, mother, and minority-owned businesses! Women form the foundation of our children’s formative years and the ideals that embody their personalities. Supporting the entrepreneurial and creative spirit of moms everywhere, supports the development of creative, entrepreneurial kids! Children who grow up knowing that they can create a positive, profitable future for themselves supports an even greater economic future for all of us. 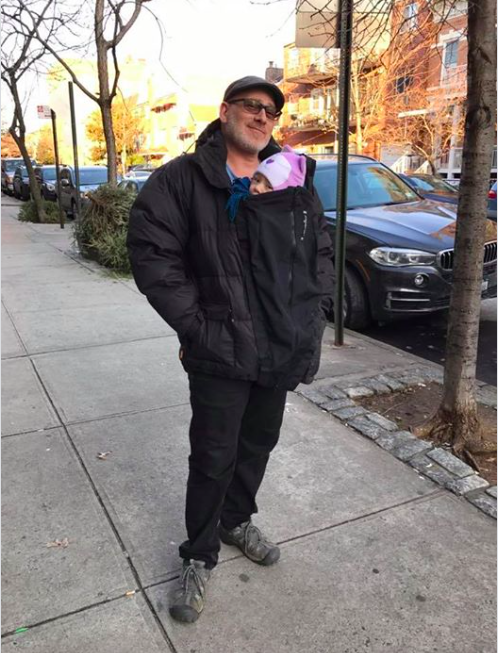 This holiday shopping guide is a collection of the BEST, MOST INNOVATIVE and MOST PRACTICAL gifts I’ve purchased for my daughter, as well as a collection of products and services offered by the most dynamic women and moms in my circle of influence. If you are a woman, mother, or minority owned business and want to be featured in this list next year, please email me at [email protected]! 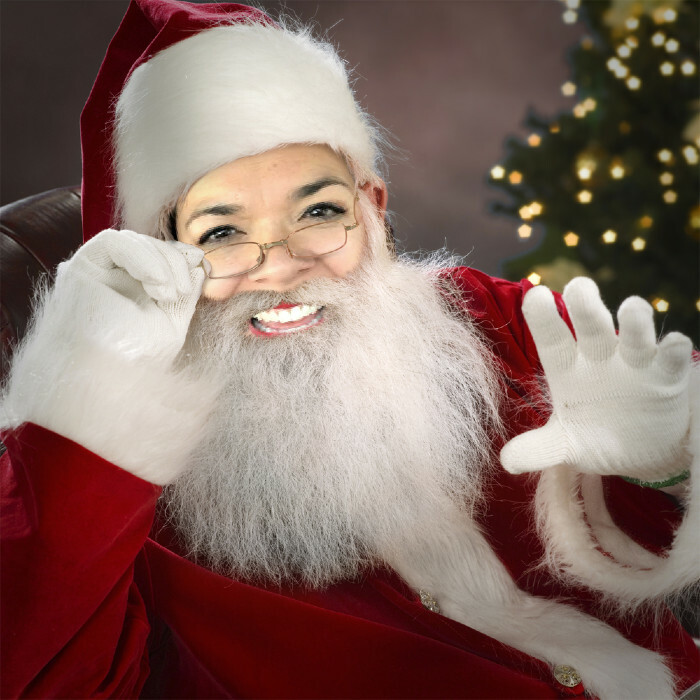 In total transparency, when you buy using the links on this page, not only do you help the ladies and the mamas buy their loved ones holiday gifts, you also help me buy holiday gifts for my family! I've negotiated some great deals with these people that I love to support and “humbly brag” about their awesome products. 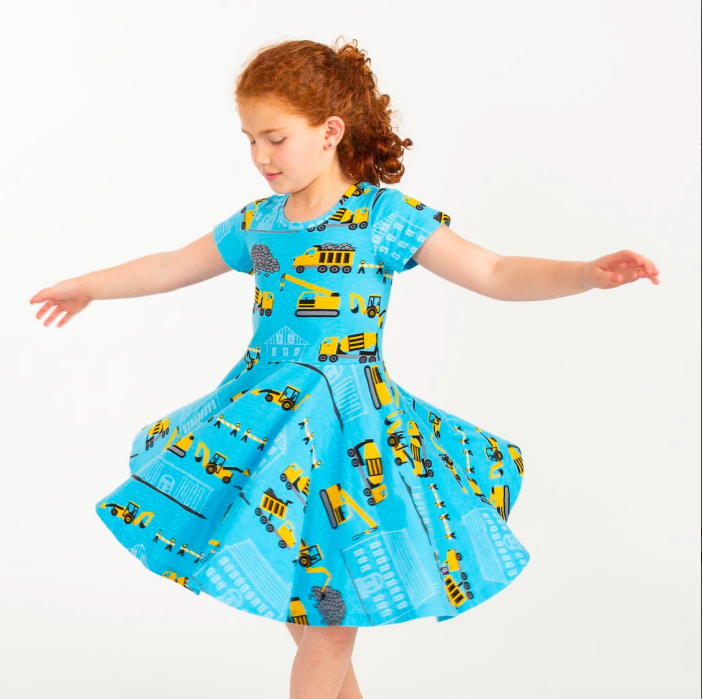 WHAT: Twirly dresses with pockets and AWESOME PRINTS (Dinosaurs, Robots, Construction Trucks, fire engines and more!) I have three of these dresses for my 2 year old and it’s all she ever wants to wear! “We believe that if a girl likes purple and also likes trucks, she should be able to wear a purple truck dress. And if a girl likes princesses and also aliens, then an alien princess skirt is for her. 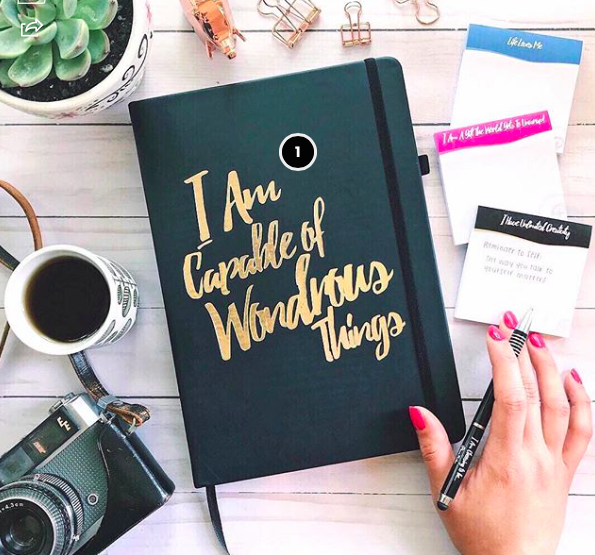 WHAT: Affirmation stationary grounded in positivity and proven personal development principles, created by my friend Cheryl Karen who has been featured In Style, Forbes, Thrive Global, Fast Company, Hello Giggles and Huffpost! OFFER: 20% OFF when use coupon code DREAM2019 . EXPIRES 12/31/2018 ! DETAILS: Totally customized, printed on-demand hardback children’s books based on the likeness of your own child (or one you love!) Customizable to various languages, too! Choose from four storylines. and add your own family photo and dedication! OFFER: FREE HOLIDAY SHIPPING with coupon code FBUS18 EXPIRES 12/25/2018 ! DETAILS: Color beautiful, realistic and inspirational materials showing children their career possibilities for when they "grow up". 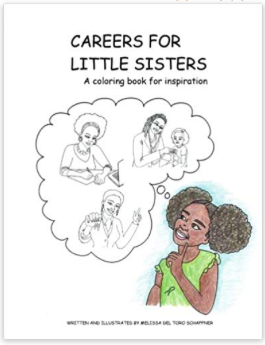 Let's encourage little girls to DREAM BIG in their lives. 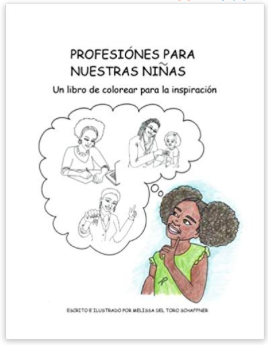 This book is created with the loving intention to inspire, entertain and lift up all people, especially little girls… all little girls. Dream early. Dream big. The world needs you. May all of your dreams come true. DETAILS: A paperback children’s book based on the author Elizabeth Melillo’s adorable and mischievious puppies. 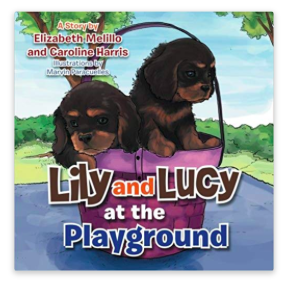 Lily and Lucy at the Playground is a delightful tale of a girl and her two puppies at the neighborhood playground and the importance of being safe while playing outdoors. 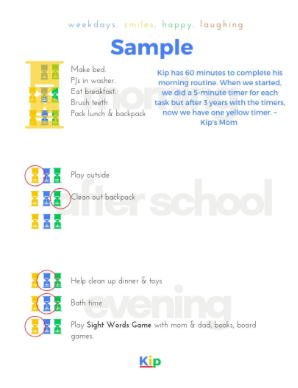 DETAILS: Kip’s sight word game is game changing for families and kiddos. “Hi, I'm Kip and I'm 7 years old. I used to hate practicing my sight words with my mom and then one day she came up with the Sight Words Game and I didn't have to do my homework the boring way anymore. DETAILS: An eBook available in MULTIPLE formats (ePub, Word, Barnes&Noble, Online Reader, Pdf) & first 20% is available FREE! Krissy Finch had the perfect life. 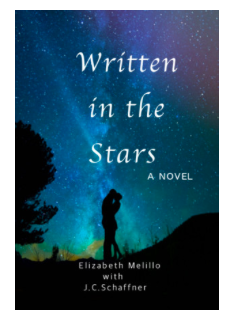 But just as suspicions arise about her "perfect" husband's fidelity, she learns that her best friend has been diagnosed with breast cancer. As her hopes to save her marriage fade and her best friend is slipping away, Krissy finds herself seduced by a younger man. Should she fight to sustain a lost “perfect” marriage or succumb to the seductive currents of fate? DETAILS: Both paperback AND eBook versions available on Amazon.com in Kindle Reader format. 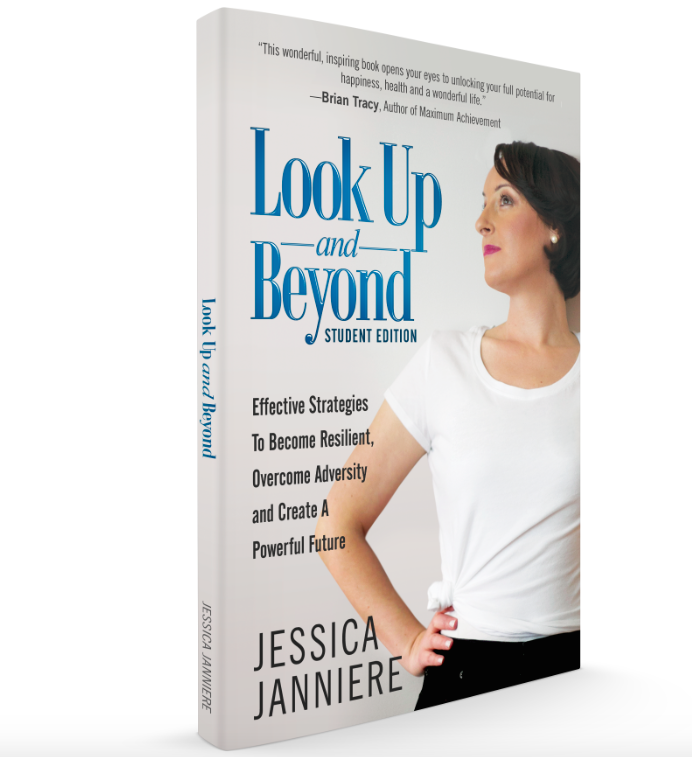 DETAILS: Look Up and Beyond was created to change and save lives with practical, engaging and reflective strategies that students can use to become resilient, emotionally healthy and purpose driven with a unique vision. 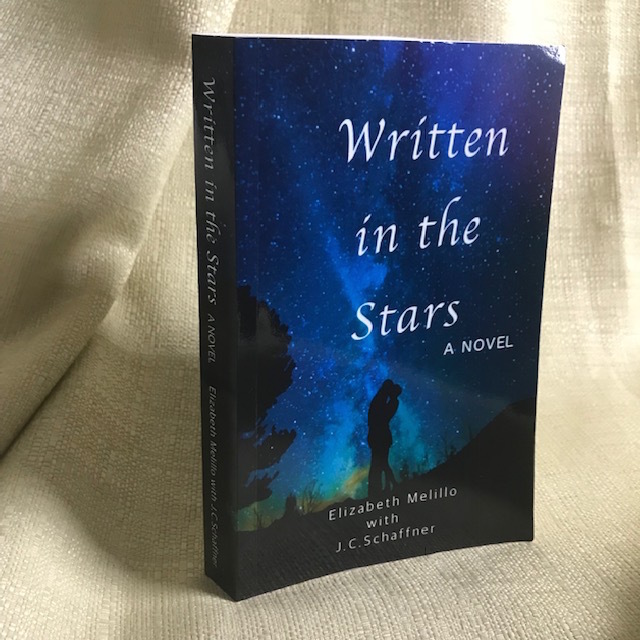 This book will allow the reader to break free from their challenging past and circumstances, to press forward and create the bright future they rightfully deserve! 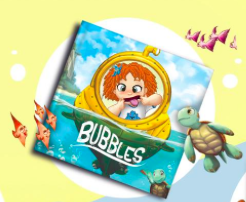 WHAT: Ever want to WRITE YOUR OWN children’s book but just don’t know where to BEGIN? 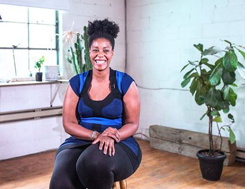 Eevi Jones is a mom, a personal friend and best-selling children’s book author! Join CHIBU and get your story into your little’s hands while he/she is still little!! OFFER: $497 for a limited time!! EXPIRES 12/31/2018 ! Imagine this... It’s bedtime for your little rascals. You ask them what bedtime story they’d like to read tonight. They run to the shelf and come back with a book in their hands. Your book! You see their bright, smiley faces, and you are overcome with swelling pride and heart-warming joy. Three short months ago, you had this magical idea of a beautiful story. A story that would teach your most treasured values. Just like it did tonight. You feel incredibly accomplished, because you acted on this beautiful idea of yours. At this very moment, snuggling together is your reward. 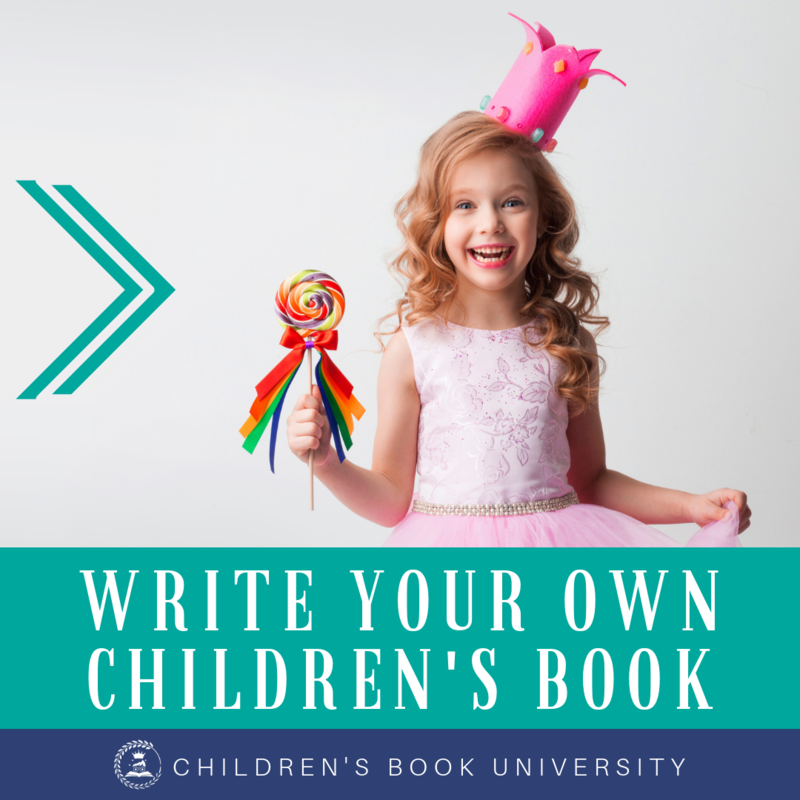 Children’s Book University truly is the most comprehensive course out there on how to write and publish a successful children’s book - YOUR children’s book. WHAT: I’m actually including this book under “ONLINE COURSE GIFTS” because it is truly a short course delivered via paperback OR ebook with bite-sized and jam-packed practical step-by-step guidance! Created by my friend Tamsen, who is a lawyer turned entrepreneur, and her husband who are forty-something parents with student loans, professional degrees, two amazing kids, and a mini-van, they believe 1000% that you can have “more” without leaving what you already love and worked hard to achieve behind. (because they are doing it!) It will show you how to share what you know and make money doing it. No matter who you are, what you do, or what you believe you are capable of doing - you have a PB&J inside you. 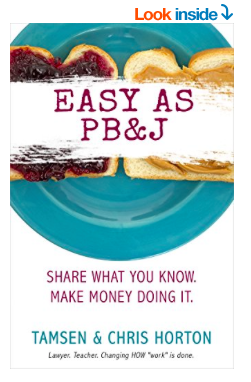 PB&J = the sandwich and represents the digital product you can make to sell by packaging the areas of excitement and expertise you already have into pieces of content. P = the peanut butter represents “Personality.” All the pieces of you that are essential to creating the PB&J product that’s right for you. B = the bread represents your “Buyers.” J = the jelly represents your “Joy” and is the specific area of your expertise. Raise brand awareness, generate leads, and close sales with Facebook marketing and advertising. Marketing takes up a lot of time and energy in any business. Advertising on social media is a tiny fraction the investment of direct marketing. Try 23 times less of an investment. Not only does it make sense to use social media, it's becoming critical to do it to survive in this fast-paced world. Let Sally make it easy for you! OFFER: $7/mo for a limited time!! EXPIRES 12/31/2018 ! 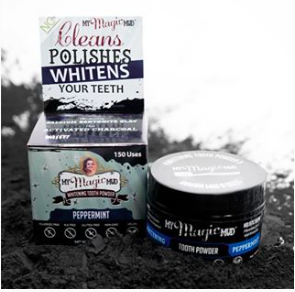 WHAT: Activated charcoal oral care invented by my dear friend Jessica Arman. 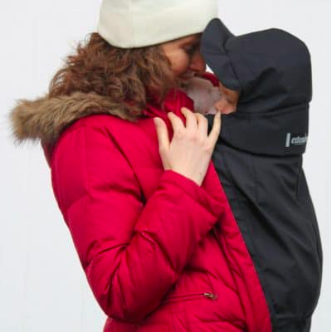 When her daughter’s genetic condition that caused her to be susceptible to cavities and tooth sensitivity tried to take over, Jessica went into mama-bear mode and knocked it out of the park with her mommy intuition and resourceful invention. OFFER: 15% OFF entire first order with coupon code DREAMMUD15 EXPIRES 12/31/2018 ! 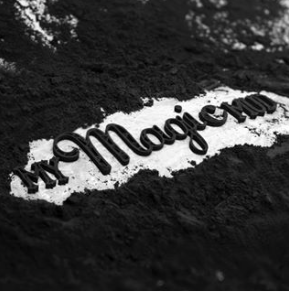 My Magic Mud is sold at most major U.S. retailers and is an international sensation these days, but it was not always that way. The Armans struggled for a long time looking for ways to find financial freedom and mission alignment as a family. 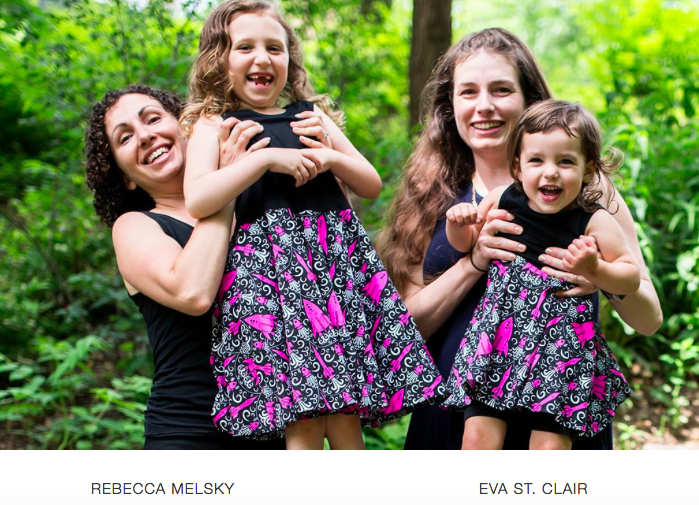 Ironically, it was their daughter’s oral health issue that led to their incredible success. Looking to ease the symptoms of her daughter’s condition, Jessica began tinkering with different home remedies using sea salt, baking soda and other ingredients. My toddler LOVES the Wintergreen flavor! I ❤️ My Magic Mud on so many levels, it’s ridiculous. It’s literally safe enough to sprinkle on a piece of toast and eat. AND the tooth powder whitens your teeth with the first application without creating any sensitivity! That’s why you NEED to go out and support this incredible woman and mama of four. It was her children, actually, that enabled me to see how great my now-husband was with children, and caused me to fall madly in love with him at the Arman house one fine Thanksgiving many moons ago! 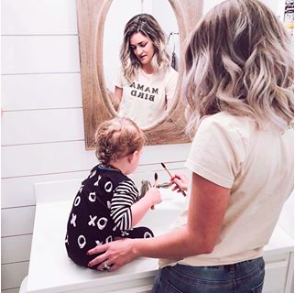 Her family is the reason I now have a toddler that uses My Magic Mud!